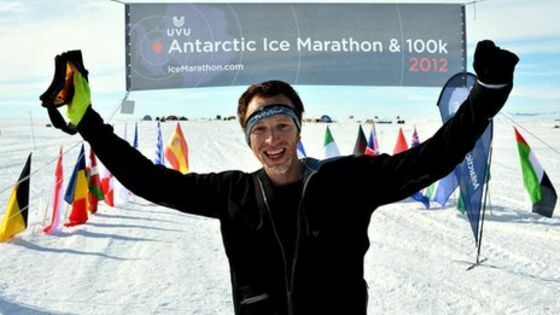 Dr Andrew Murray is a highly accomplished athlete and sports / expedition doctor. 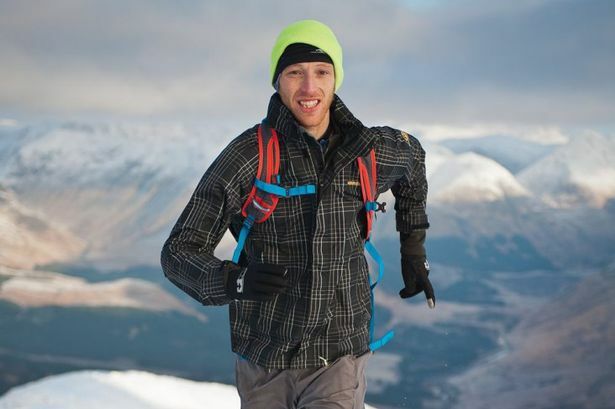 He has smashed records and won races in some of the most incredible places imaginable, whilst working with some of the world's leading athletes in a range of sports. Andrew is an endurance specialist, able to motivate both himself and others to push themselves to their limit in the harshest of conditions. He approaches each challenge as a new project, planning meticulously and carefully selecting the best team to provide the expertise and support needed. His work as an expedition medic requires him to motivate others, assessing their strengths and capabilities and keeping them on track to achieve their own personal goals. Andrew is able to give great insights into: motivation, project management, achievement and team work in addition to a medical perspective.